Beautiful cul-de-sac lot with no rear neighbors! Fantastic location and schools! Beautiful wood floors and granite counters complete this pretty Encino Creek home! 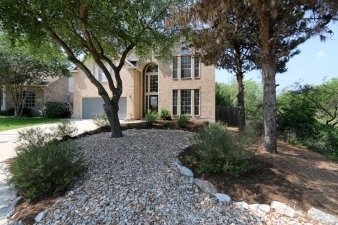 Small, gated community near 281 with fantastic schools!